Do not give heed to endless conspiracy theories and pseudoscientific speculation! This article explores two things that do NOT cause autism. A must-read for Christians who earnestly contend for the truth! 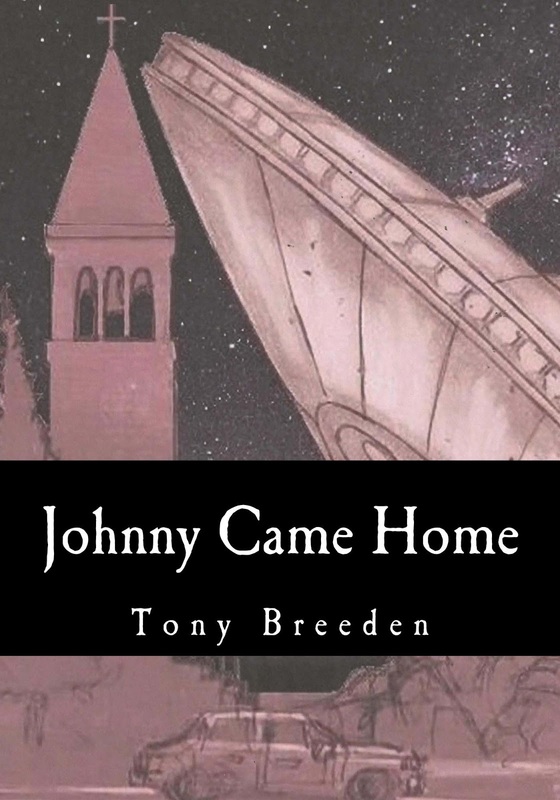 What do vaccines and alleged alien abductions have in common? 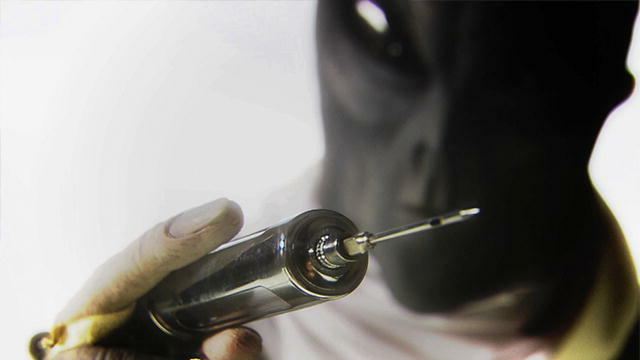 Aside from needles, believe it or not, according to conspiracy theorists the thing that vaccines and alien abductions have in common is that both are named as probable causes for autism! In April 2017, Anthony Lawson, et al, published a study called “Pilot comparative study on the health of vaccinated and unvaccinated 6- to 12-year-old U.S. children” in the Journal of Translational Science, a predatoey journal. The paper was retracted. TWICE. It was apparently approved provisionally in Frontiers in Public Health last November under a slightly different title, and then subsequently retracted before being retracted by the open-source Journal of Translational Medicine. The study has been re-published to the Translational Medicine website as of May 18, 2017 without any comment or explanation, even though an explanation was promised. Next Post Does an Alien Zombie Apocalypse Solve the Fermi Paradox?